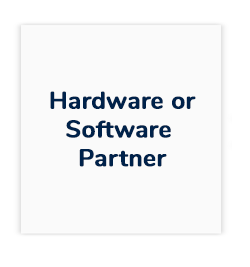 APG Cash Drawer has partnered with industry-leading software and hardware companies to deliver our customers the ultimate customer experience. Engage with APG throughout the partnership lifecycle from training and integration to sales and support. 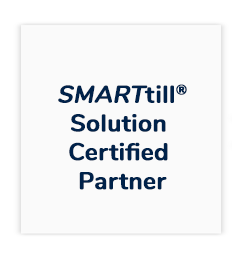 View our list of certified partners located throughout the world. Sorting categories have been broken down by Country, Partner Type, Vertical. Our partners help us to design solutions using the highest standards and processes in order to meet customers' needs and expectations today and in the future. To get started, find the right partnership for your business.